If I’ve tried a web hosting company, I’ll gladly tell you about it. Sometimes the experience has been good and sometimes it has been quite frustrating. It’s also worth noting that no web host is really the best at everything – there will always be some that have certain strengths and weaknesses unless you’re paying the highest premium of prices. Here are some first impressions after signing up for a shared hosting plan with Hostgator. Features and options available from Midphase hosting: Learn about the shared, VPS, and dedicated hosting services available in this Midphase services review. All levels of Hostgator hosting services reviewed and compared. 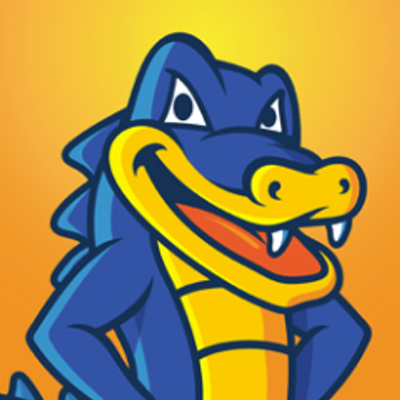 See what options are available for Hostgator customers – from single-domain hosting to completely dedicated servers.